Companies have jumped on the #GE2015 hashtag in an attempt to increase their exposure on social media. 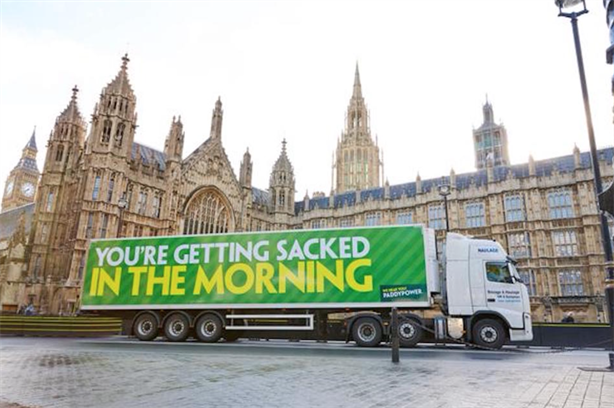 A range of organisations, from betting firms to clothing brands, have been referencing the 2015 general election. Innocent Smoothies #DogsAtPollingStations was the top trend on Twitter yesterday afternnon, with more than 26,000 tweets using the hashtag. The idea to get voters to tweet pictures of their dogs at polling stations was devised by Helena Langdon in the Innocent PR and digital team. Langdon said: "Everyone was talking about the election yesterday, but we wanted to talk to people about it in a truly innocent way. I think the hashtag was so popular because people were looking for a bit of light relief amongst all the serious commentary." Which PR professionals won seats in the 2015 general election?